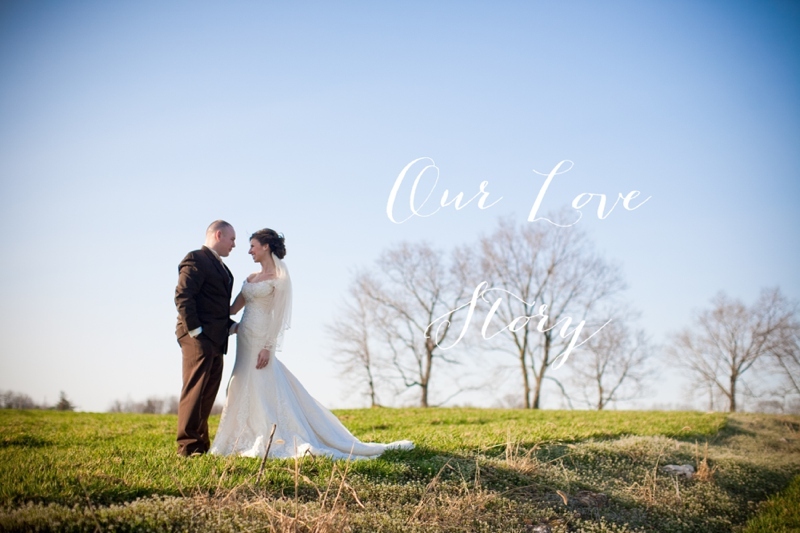 Brittany Thomas | the blog: valentine's day | smitten sessions. 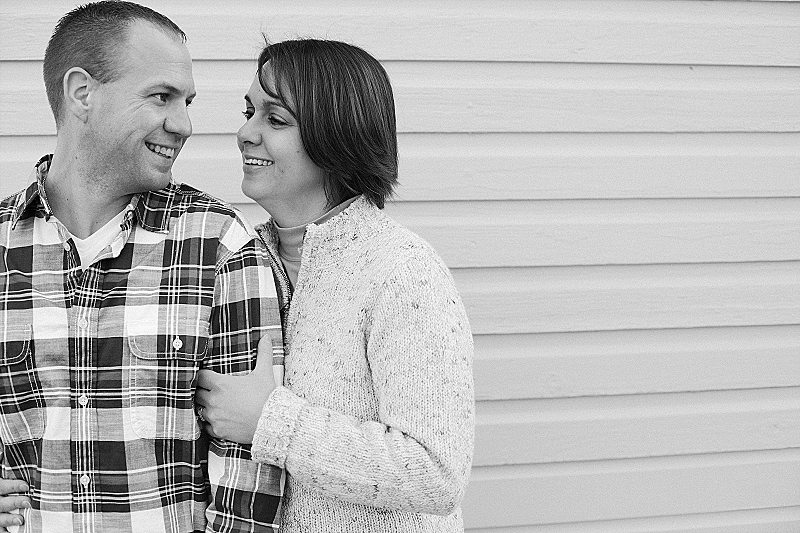 valentine's day | smitten sessions. The Lovers: You guys really get into it. You've spent weeks in Research & Development, you've pre-ordered your flowers and balloons, and you have two tickets to that-thing-that-you-love. Perhaps you've got rose petals and Barry White on the docket, and this is where I bow out and declare that anything you do from that point on is none of my business. The Haters: You abhor this chocolated-covered, glittery and commercialized Hallmark holiday with all your heart and soul. 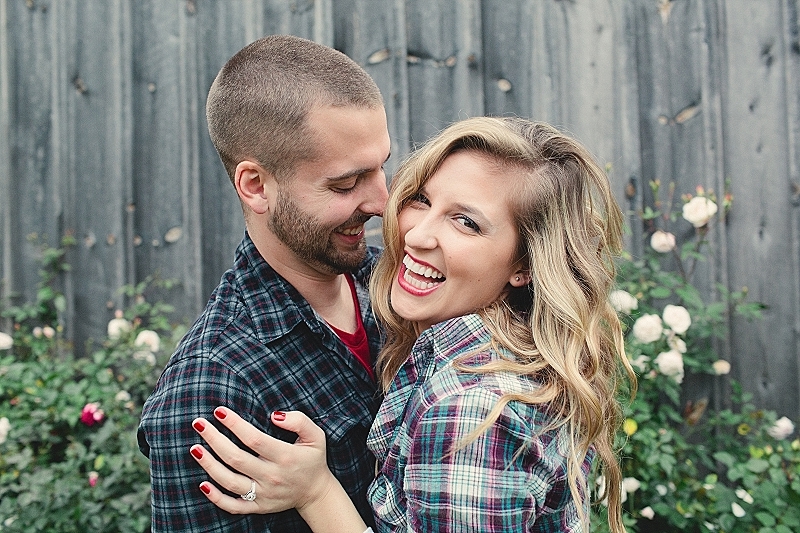 You gag looking at pictures of people who have found happiness (see below) while you watch Ryan Gosling films and cry about how the perfect relationship is unattainable. You wish everyone would just shutup about it and stop posting photos of all their red and pink swag. The Procrastinators: You're somewhere in between the two, the lackadaisical type who mean well but February 14 snuck up on you and now you're scrambling at the bottom of the barrel in the Hallmark store with a handful of other desperados trying to get it together. Please, you can still make this work. There's still time. This is post is for The Procrastinators. Help me help you. Here's what you need to do - scroll to the bottom and take a peek at the super-sweet Valentine's Day treat you're about to give to your sweetheart; decide it's a killer deal and hey, you'd really love some photos; contact me about setting a date; bask in the glory that you just made it through another Valentine's Day and still came out on top. 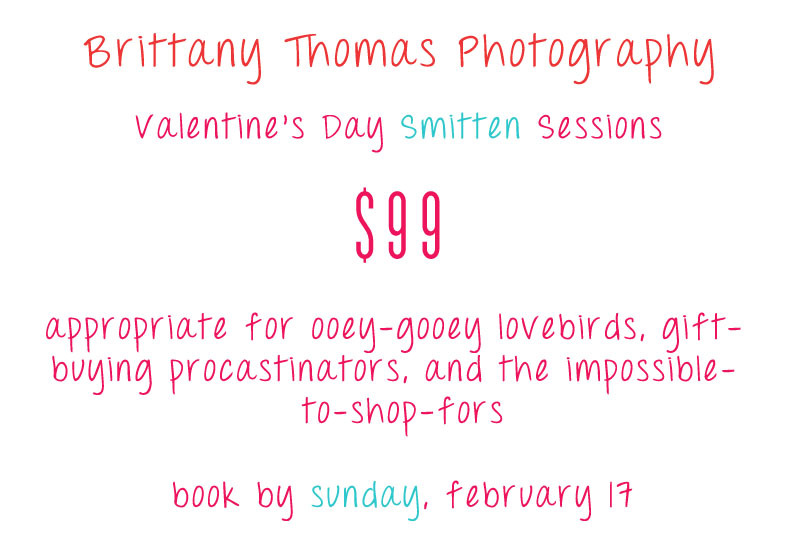 Until this Sunday, February 17, I'll be offer Smitten Sessions, a one-hour portrait session for a sugary-sweet $99, for you and your boo. 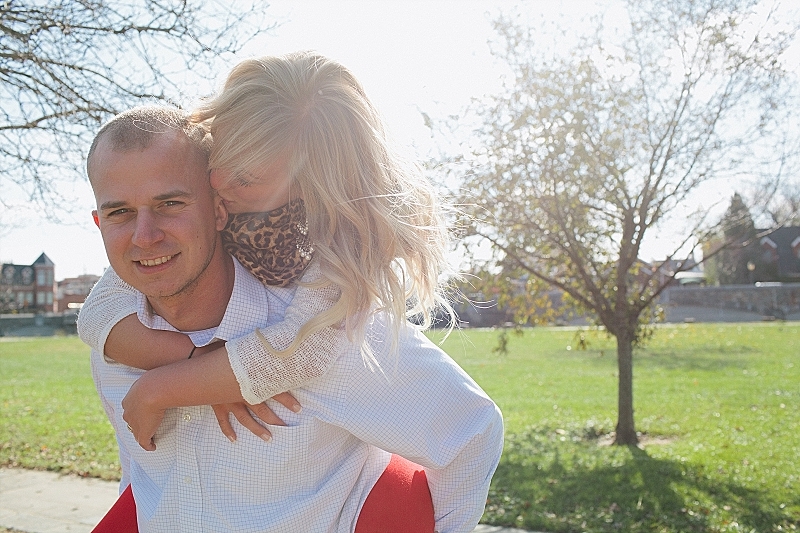 Of course, you don't have to do the session by Sunday, you just have to book it by then. I'm off to plow through a box of chocolates. Happy Valentine's Day!